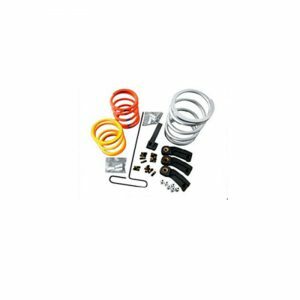 Factory UTV Polaris RZR XP4 Turbo-S Ultimate Half Inch UHMW Kit. 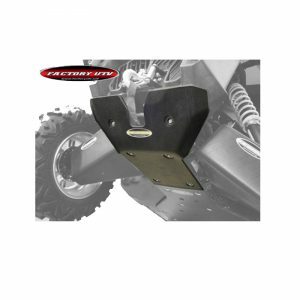 Factory UTV’s UHMW Skid Plates are the gold standard for UTV protection systems. 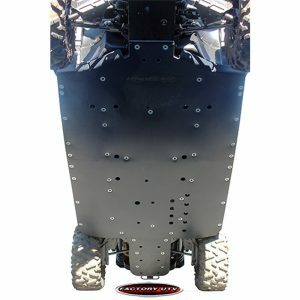 OEM skid plates simply do not satisfactorily protect the underside of your UTV under normal off road operation. 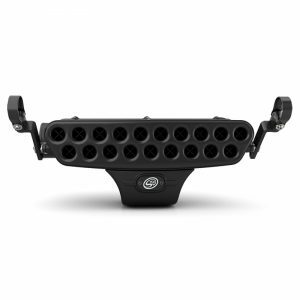 Our Factory UTV Polaris RZR XP4 Turbo S 1/2 inch UHMW Ultimate Skid Plate Package protects your assets. 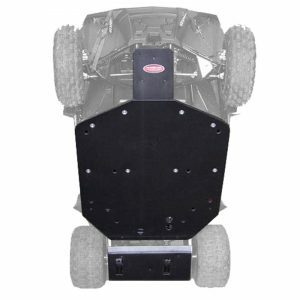 You save when you purchase the Ultimate Package which includes Main Skid, A-Arm Guards, Trailing Arm Guards and Rock Sliders. 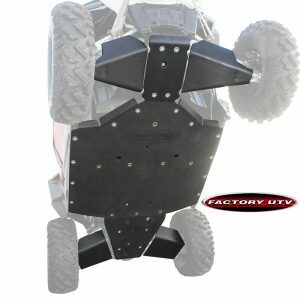 UHMW (Ultra-High Molecular Weight) plastic is significantly lighter than aluminum, FUTV UHMW skids and guards offer the best protection available for the undercarriage of your UTV. 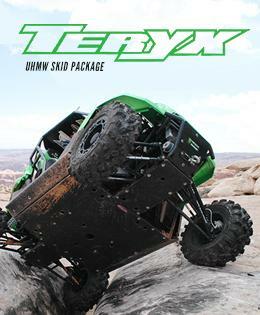 These are the same protection products used to help racers win just about every major Pro UTV off road race in 2018 including the: 2018 King of Hammers, 2018 UTV World Championship , 2018 Mint 400, 2018 Silver State 300, 2018 Baja 500, 2018 Baja 1000, 2017 TORC Champion and 2018 GNCC Series XC1 Pro UTV Class Championships.